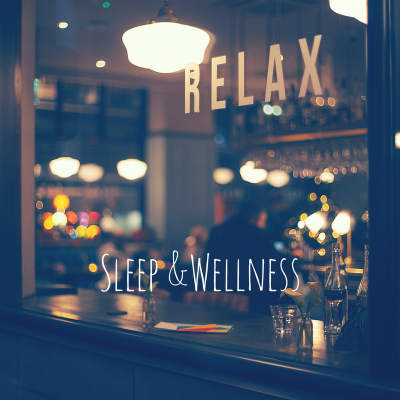 Sleep is an essential aspect of one’s health and normal physiologic function. It has been well documented within scientific literature that sleep restriction or sleep loss is associated with increased risks of cardiovascular disease, diabetes mellitus II, obesity and other comorbidities. 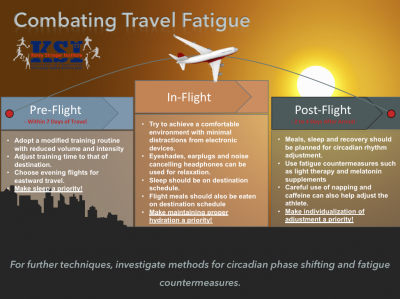 Additionally, in the context of sport or physical activity, alteration of one’s sleep has been shown to impair physical and cognitive performance, which could be the difference of a win or loss on the athletic playing field, loss of productivity or increased accidents on the job site or catastrophic outcome in military operations. 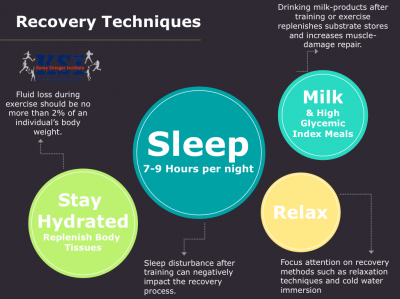 Narrowing down the issue of sleep and performance to a specific population, the collegiate student-athlete, is at the most risk of sleep loss or restriction. The collegiate student-athlete’s schedule may be one of the most demanding schedules of individuals in the 18 to 22-year-old age bracket; these student-athletes not only have the demands of training and competing in their sport, but are also responsible for managing a full work load as a student and fulfilling any open time to the social aspect of being a college student. It is not uncommon for some of these athletes to be putting in 40-80 hours of week of work centered on their sport and academic work. 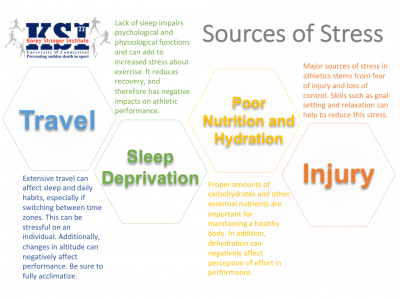 To address the issue of student-athlete sleep and overall wellness at the collegiate level, the NCAA Sport Science Institute convened an inter-association task force to discuss this topic. Forty individuals including representatives from all three NCAA athletics divisions, student-athlete representatives across all divisions, representatives from leading medical organizations in this area, and researchers whose expertise focuses on the effects of sleep on various aspects of physiological function (e.g., performance, cognition, diet and metabolism, recovery and risk of injury). I was one of the guest speakers who had the opportunity to present some preliminary data examining sleep on risk of injury and recovery during a competitive soccer season. The topics that were presented aided in stimulating the follow up discussions centered on developing an overall consensus and recommendations to carry forward in the development of evidence-based best practice recommendations to enhance the wellness of collegiate student athletes. 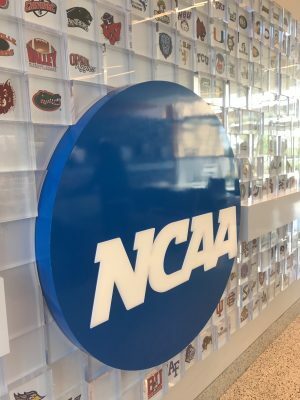 In the coming months, the attendees from this meeting will be working hard to develop these evidence-based recommendations to delivery to the NCAA and to submit for peer-reviewed publication. This is exciting news and the NCAA is highly commended for their efforts in striving to further enhance the health and safety of our collegiate student-athletes.